Google states that “every video should have a dedicated video play page” in order to generate a corresponding search result on your site for that video. It’s no secret anymore that by leveraging video in the world of commerce, the most dynamic and engaging type of content available, with the right SEO strategy in place, a company can very quickly start covering video searches for keywords that are core to its business. With video search results forming an approximate 30% of search results on Google, the opportunity is grand. 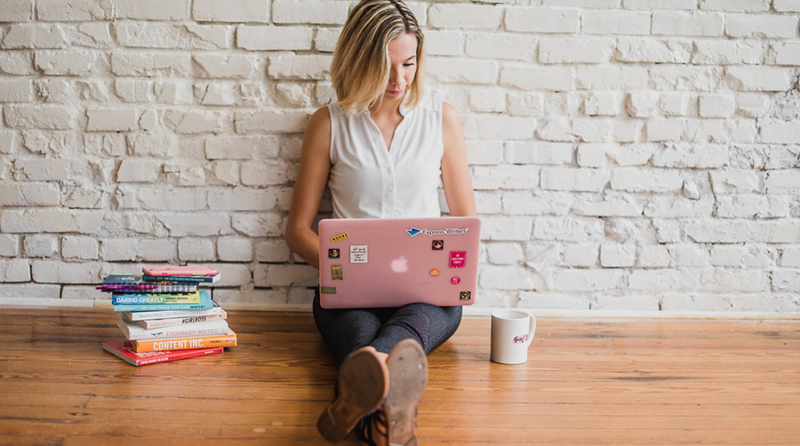 The key to maximizing this exposure rests in the creation of properly designated and optimized Video Commerce Landing Pages that are best positioned to appear as search results on Google. 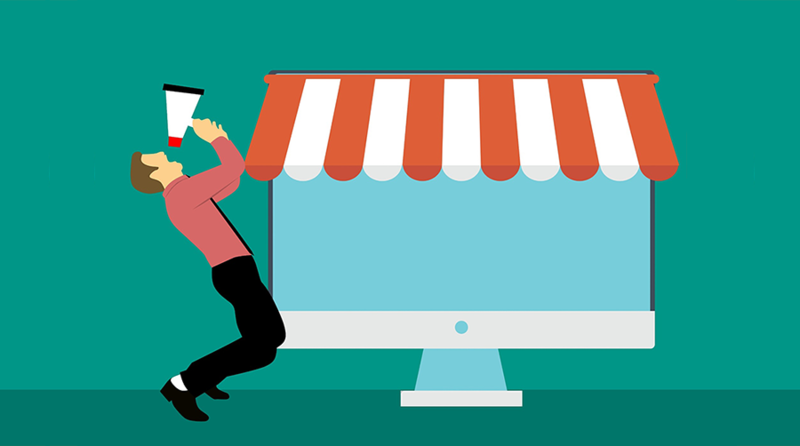 The Video Commerce Landing Page, when properly structured, should serve as an excellent landing page that not only surfaces when the video is searched, but also incorporate all matching product offers, so that related product keywords are indexed and discoverable by Google in connection with the video in question. If you think about it, people will search product keywords, but want to receive a video result on which they are much more likely to click, when compared to any other result. 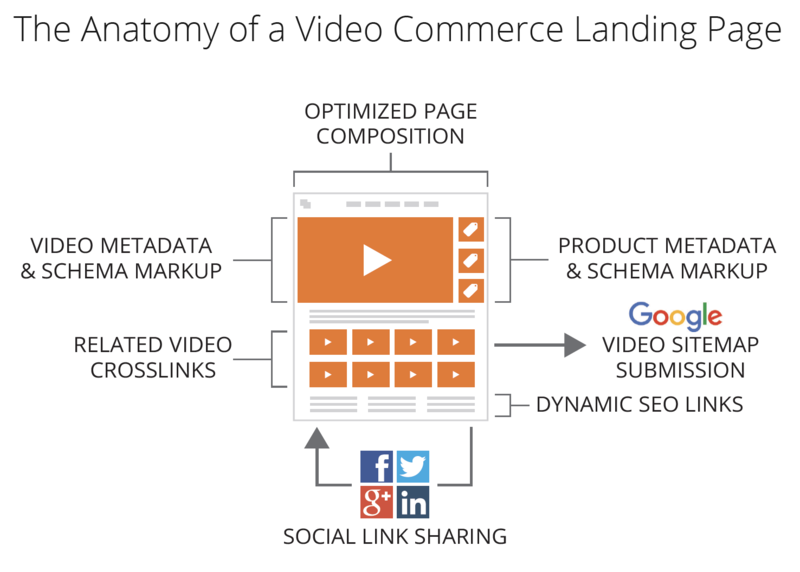 The Video Commerce Landing Page, when properly structured, serves as an excellent landing page that not only surfaces when the video is searched, but will also create exponential lift in conversions. 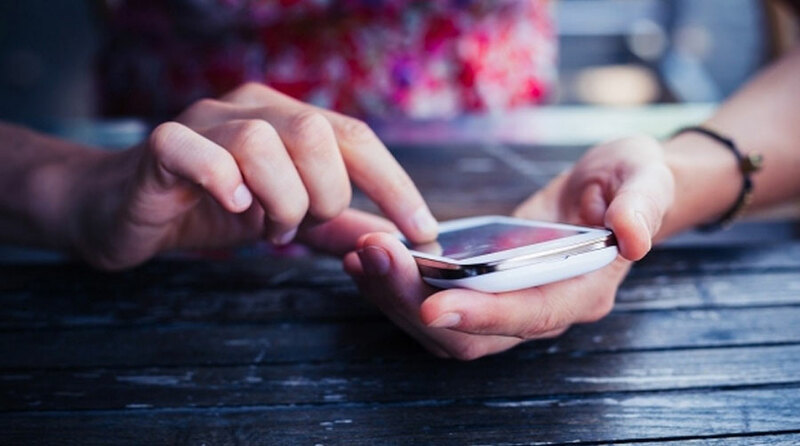 Shoppable video has been proven to increase conversion rates and AOVs at substantial levels. For this very reason it is powerful to harness this traffic in your own web environment, and integrate such pages and related taxonomy into your core navigation – which will only serve to enhance the SEO value of each video. Launching a shoppable video experience is your path to growing market share and engagement with your customers across the purchase funnel. 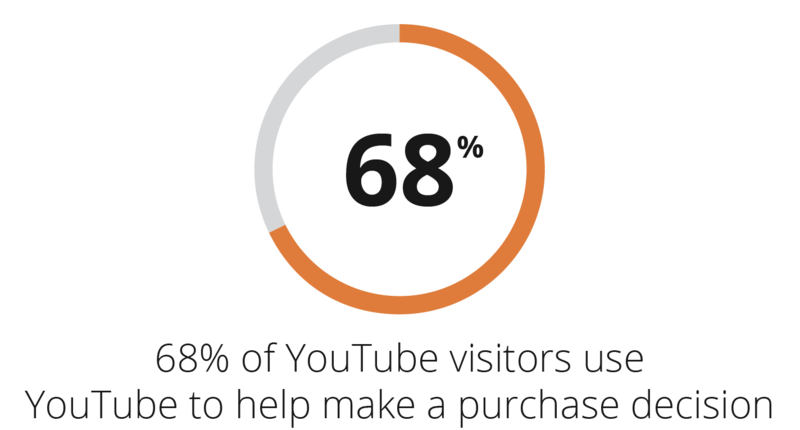 Since approximately 70% of YouTube visitors seek a video during the purchase funnel, give them this experience on your site and on your terms. Countless dollars are lost every day by driving valuable and qualified traffic to Youtube where shoppers are exposed to distractions, or even worse, content from your direct competition. 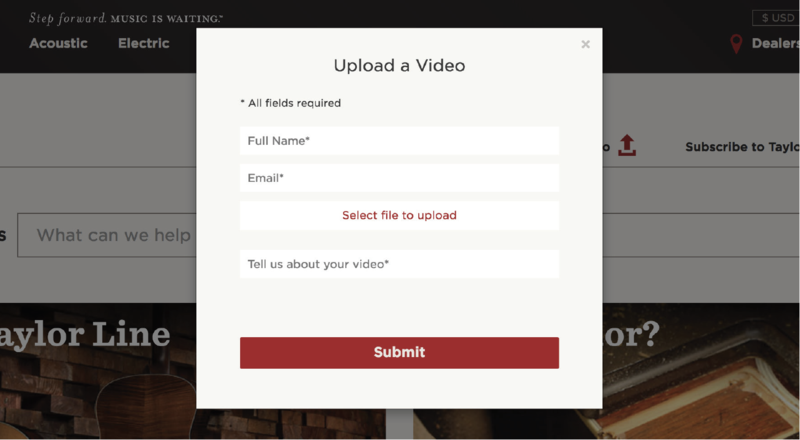 This is why dedicated Video Landing Pages quickly become a key component of any comprehensive Video SEO strategy. 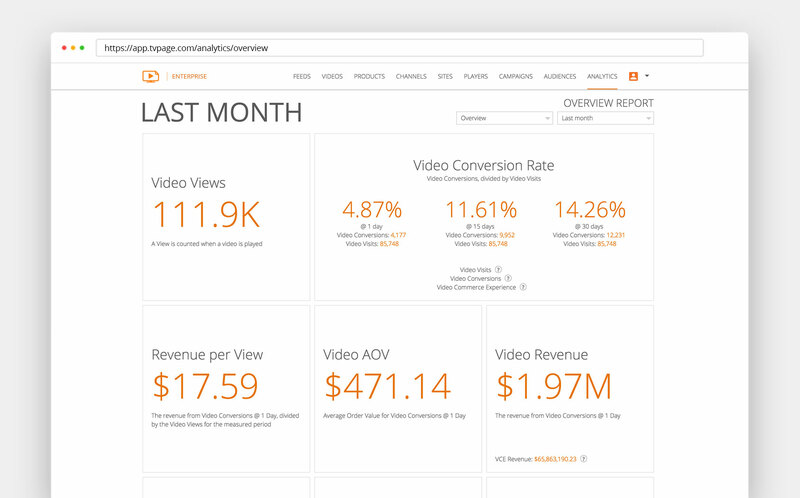 The TVPage Video Commerce Cloud is the leading solution on the market today that empowers a company to dynamically and programmatically create and deploy dedicated Video Landing Pages that maximizes the SEO value on your existing site. 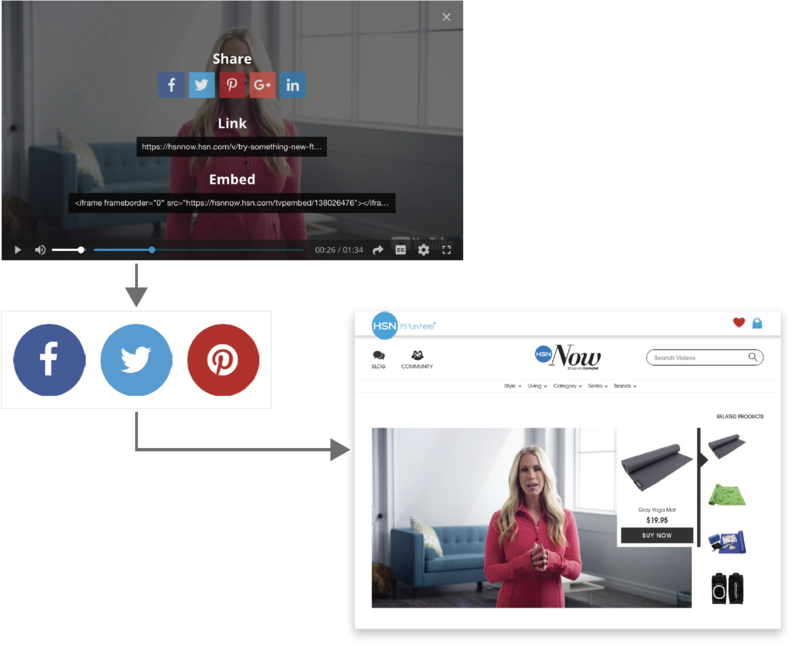 Below we’ll look at a few examples of companies who have maximized their Video SEO strategy with the Video Commerce Cloud. Based in El Cajon, CA, Taylor Guitars is widely regarded as the premium high-end Guitar manufacturer in the world today. Taylor approached TVPage seeking to leverage theirc abundance of high-value educational, lifestyle, and artist-generated content to create a destination for viewers interested in the Taylor brand, engage with them in a meaningful way through content, and then drive that piqued interest to conversion through their network of trusted merchant partners. With this direction, TVPage was able to deliver “Taylor Videos”. 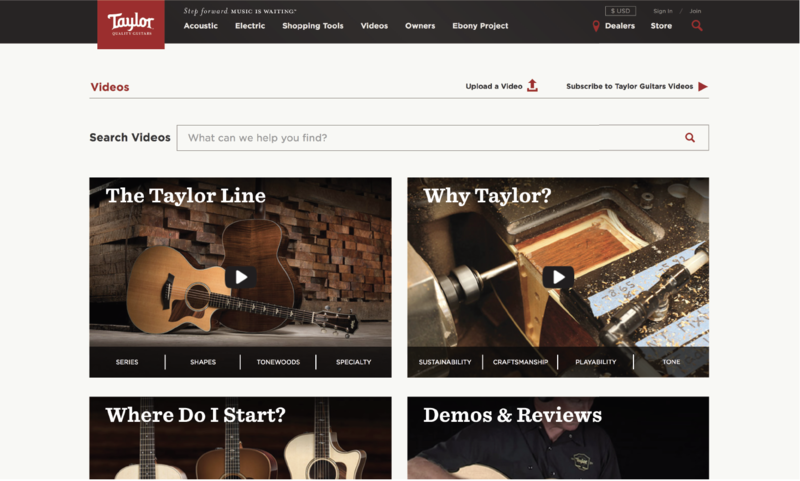 Residing on a subfolder on the Taylor Guitars website, Taylor Videos leverages the well-established domain authority of Taylor Guitars for thousands of newly created Video Pages enhanced with Video and Product Schema mark-up and then further boosted with internal and cross-linking to a wide variety of related content. TVPage is able to further feed this SEO engine by creating the ability for viewers to submit, through the site directly, their own UGC content that is reviewed, moderated, merchandised, and ultimately published to a video page of its own on the site. 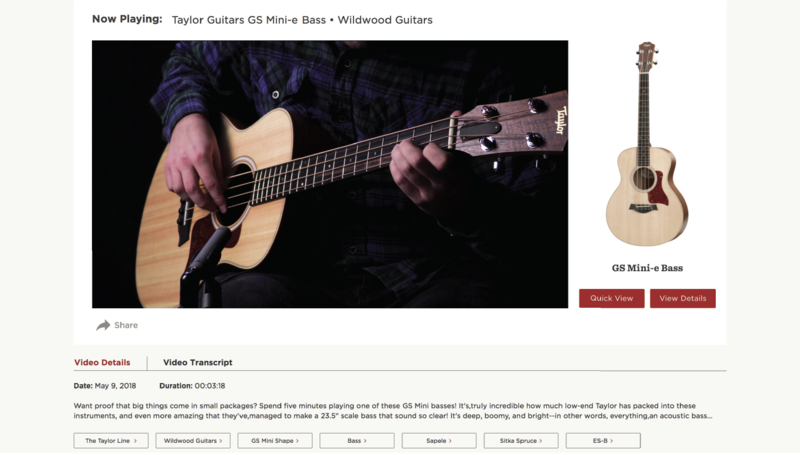 The Taylor Guitars Video page contains the matching products, transcript and other important metadata that aids in satisfying product searches with the video content Taylor fans want to watch, now all on Taylorguitars.com. The Home Shopping Network (HSN), along with sister company QVC, are the pioneers of shopping through video. As more and more audiences have “cut the cord” with traditional television media, HSN has needed to adapt to new ways of capturing and converting audiences through high-quality video content. To this end, HSN has partnered with TVPage to own and drive their Over-the-Top (OTT) video strategy and to increase discoverability by an increasingly modern and tech-savvy audience. 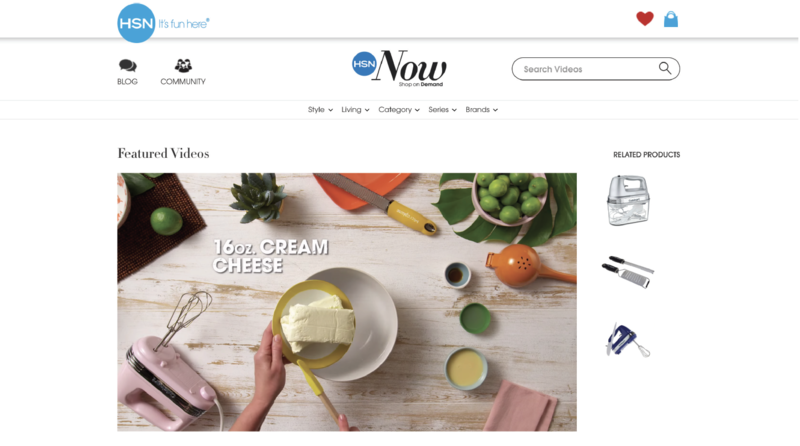 TVPage serves the “HSN Now” shopping experience for HSN on the Video Commerce Cloud, residing on an hsn.com sub-domain. As with all TVPage Video Hubs, each page utilizes the product and video content relationships that are generated by TVPage’s powerful Matching Engine to create maximum discoverability through SEO for new HSN shoppers all while providing an experience that appeals and caters to the traditional shopper. 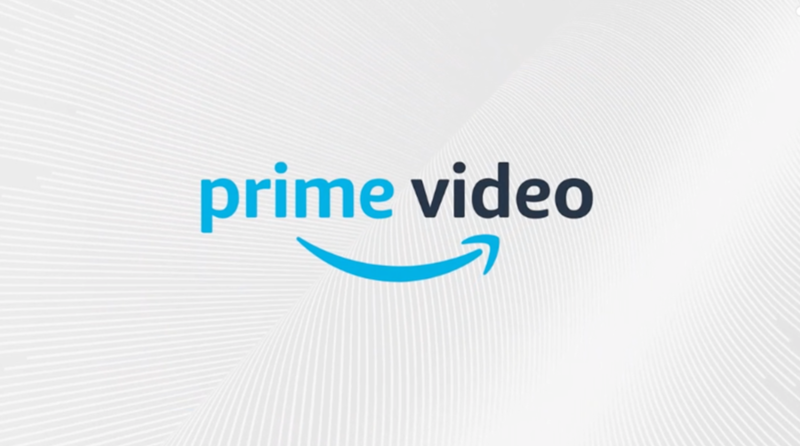 TVPage also fuels dynamic video widgets throughout the HSN website, with every video sharing back to its canonical Video Commerce Landing Page. This ensures customer retention on the site, further grows HSN.com as the destination for its shoppers, and significantly strengthens the SEO value of each and every video on HSN.com. Advance Auto Parts is a leading automotive aftermarket parts retailer that serves both professional installers and do-it-yourself customers. 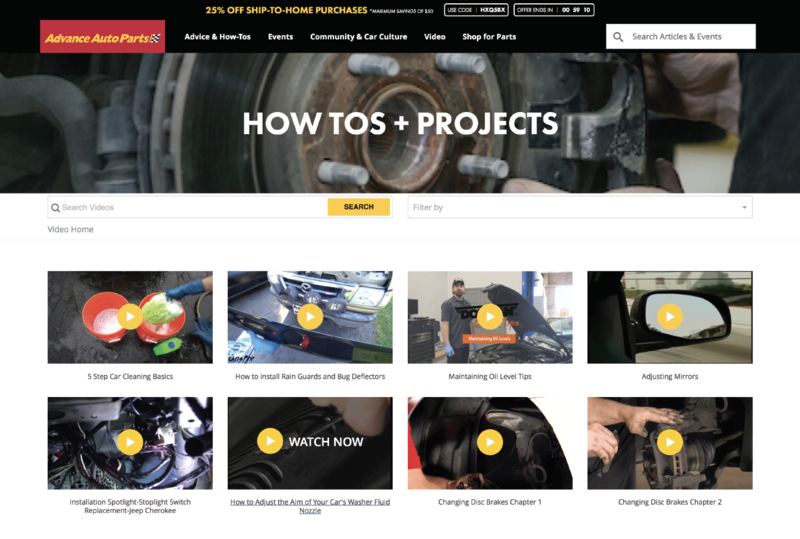 TVPage helped Advance Auto Parts to leverage their stature as a trusted source for Automotive Expertise and created a single destination that serves both the educational and commerce needs for automotive repair jobs, big and small. 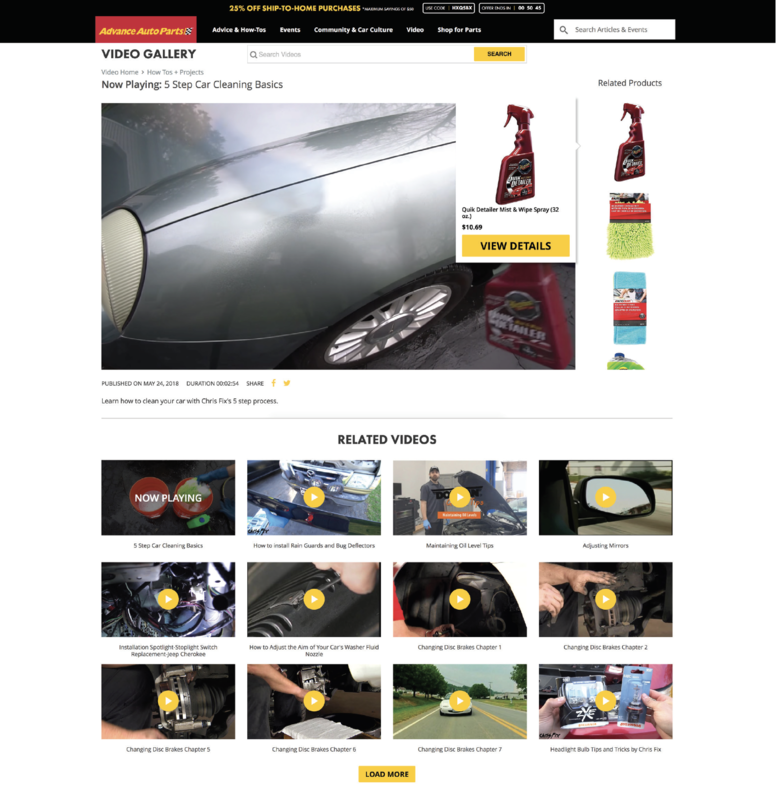 Through the comprehensive TVPage Video SEO strategy, Advance Auto Parts is now able to bring in a wide range of viewers searching the web for information on how to make countless repairs, and engage with Advance Auto through professional and trusted educational content. These audiences are then converted on the spot by providing the ability to purchase the exact parts and tools needed to get the job done. Watch, learn, shop and continue to return to Advance Auto as the trusted source. The above are only a few examples of successful TVPage clients entering the world of video and commerce with real presence and discoverability in a world where consumers are watching over 5 hours of video each and every day. It has never been more important than today to formulate and execute on a holistic Video SEO strategy that ensures that you continue to come up on Google searches in an ever more video-centric world.